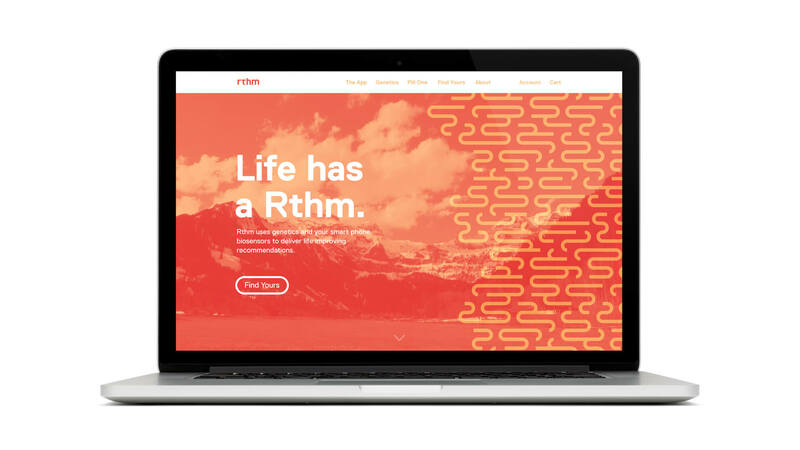 Rthm is a new health platform seeking to revolutionize how technology can improve health and well-being by fighting cellular aging. 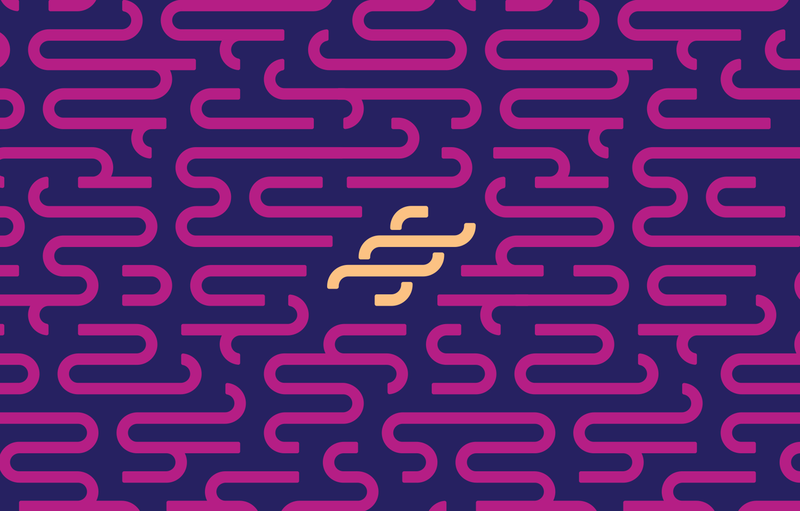 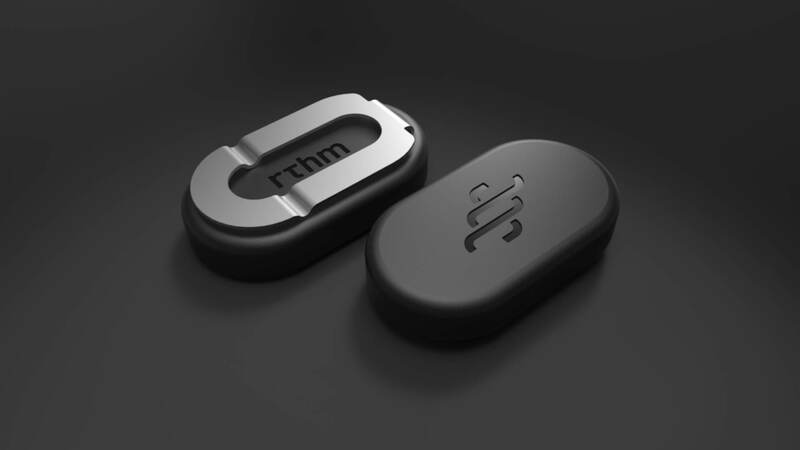 By fusing proprietary advancements in biosensor technology with personal genetic analysis, Rthm has invented a new market for health tracking and improvement. 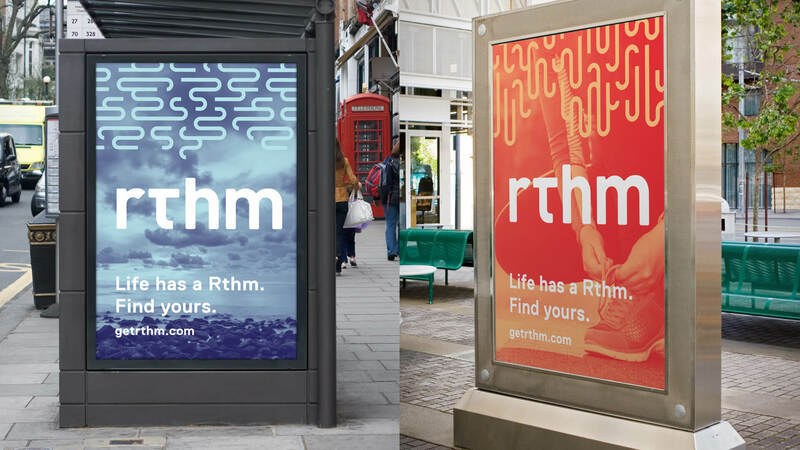 Rthm is the first health tracker to measure heart rate and breathing through clothes. 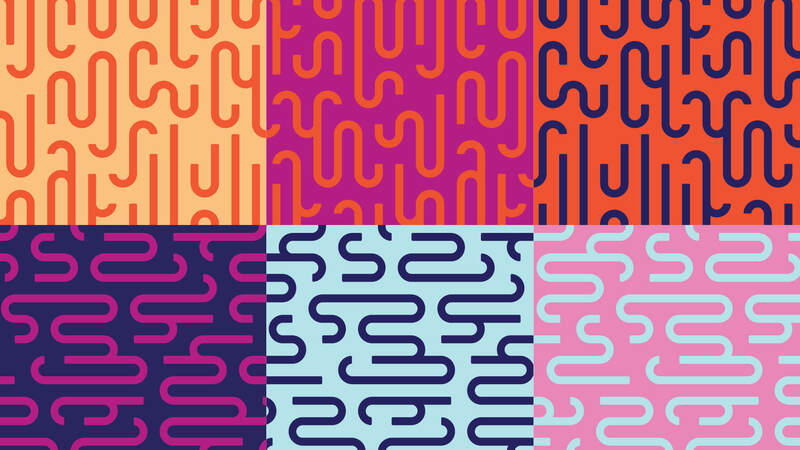 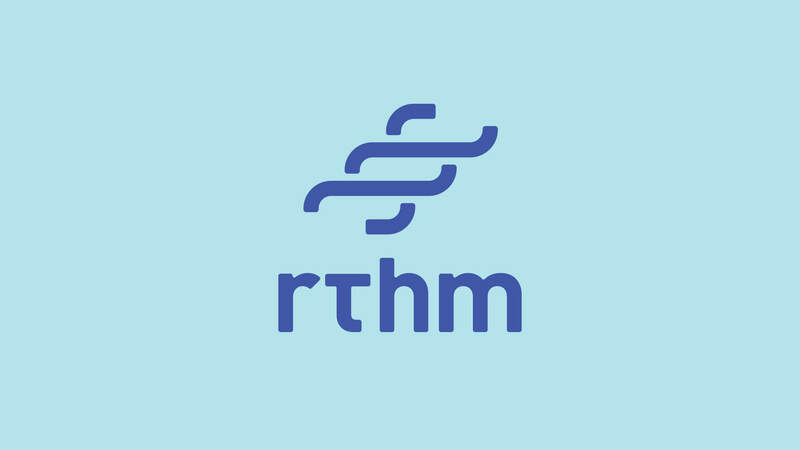 As part of a personal genetic analysis, Rthm analyzes individuals’ genetic characteristics and telomere lengths, which act as indicators of cellular aging and oxidative stress. 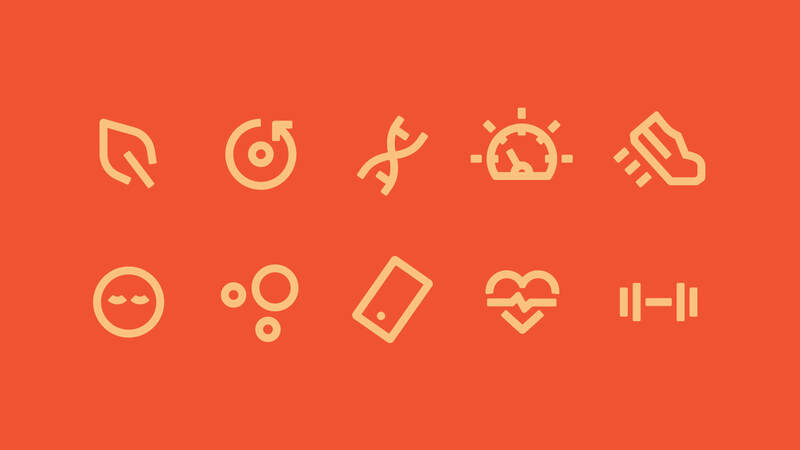 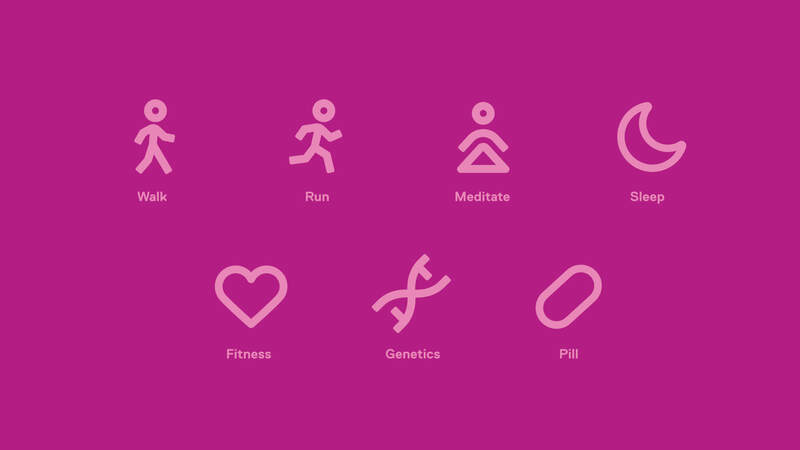 It then provides users with curated genetic and telomere-based Smart Tips to guide users along the path to a longer and healthier life. 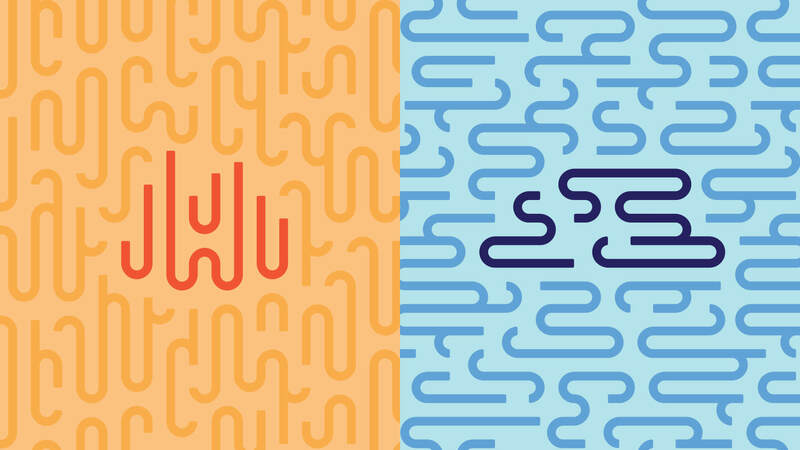 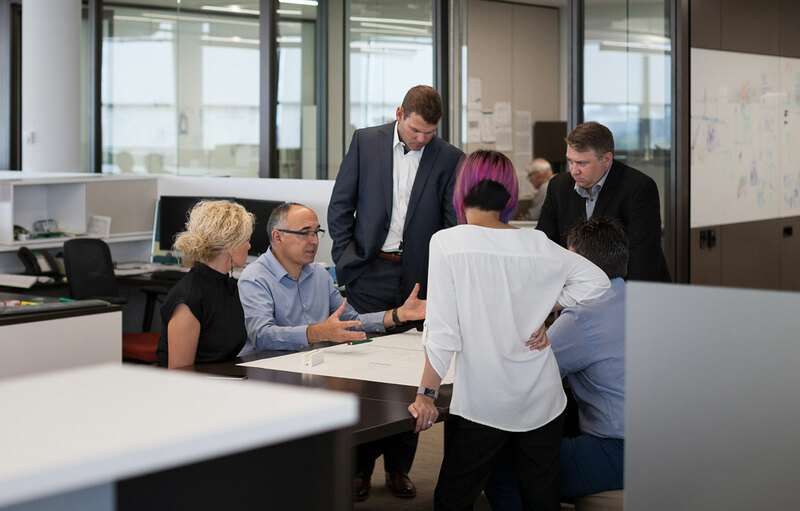 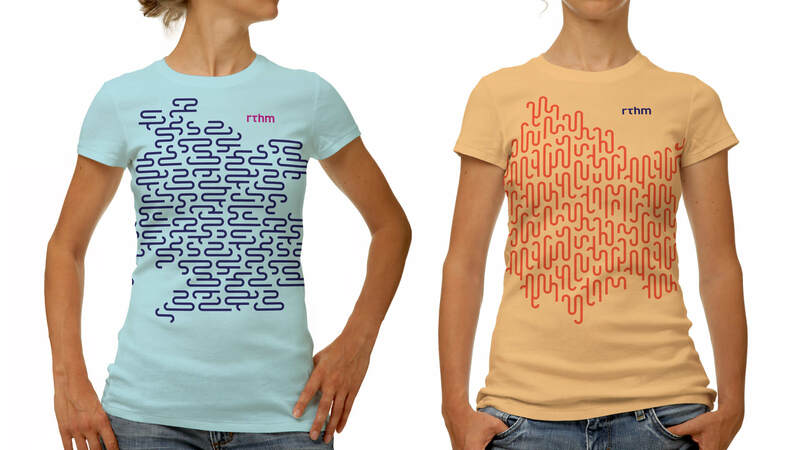 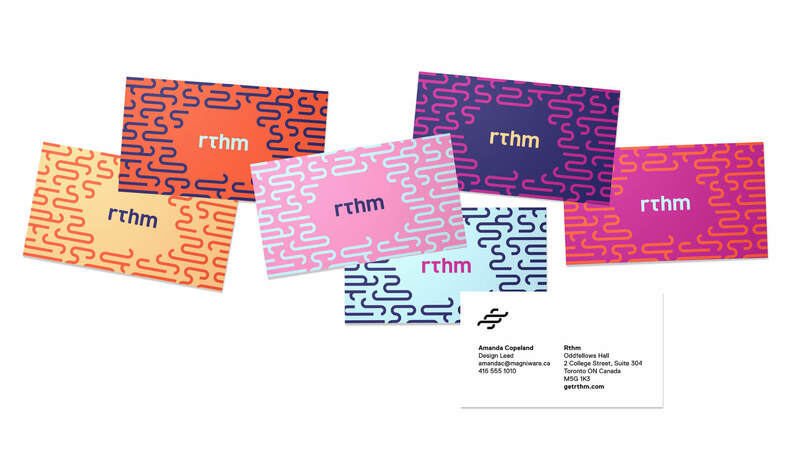 We worked with Rthm as part of our Ventures program to develop its brand identity, communications, and industrial design.